When most people think of France, they don't usually imagine a nation in need of Christ. But the reality is often stranger than fiction. France needs the redemption only found in Jesus Christ. Join our team of pray partners and supporters for the renewal of France. While over 45% of French claim some form of Christianity, most don't attend services even once a month. Most hold barely nominal beliefs and often in conjunction with other worldviews, most notably the occult. While 52% of Europeans believe astrology has a scientific basis. France has especially embraced the occult. It is estimated that over 100,000 men and women practice clairvoyants in France today. Christianity is being assaulted on all fronts in France. Once embraced by over 45% of the French population, Protestantism is mired in liberalism and has now fallen to less than 2% of the population. While much of Christianity is in decline in France. The Muslim population is increasing at an alarming rate. Many are immigrants from former French colonies. We are the Rileys – Matt, Katie, Micah, Ella, Annalise, and Sofia. 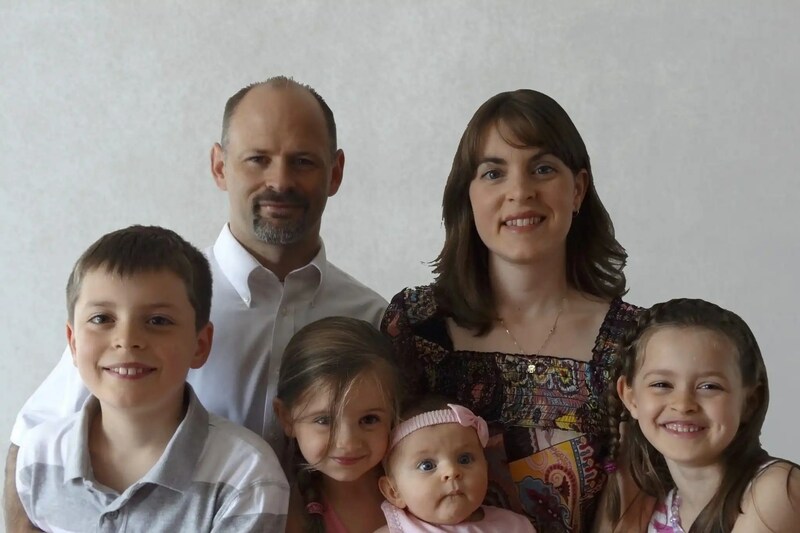 We have been married 18 years and during that time we have moved 13 times – college, the secular workplace, seminary, overseas as church planting interns, a full-time ministry position in Florida, and now in France. We have been given the unique opportunity to partner with the l’Eglise Protestante Unie de France by being a part of a pioneering missions team called l’Equip Pastorale Missionaire. Our team focus is on planting new churches and renew existing churches.